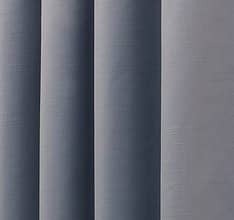 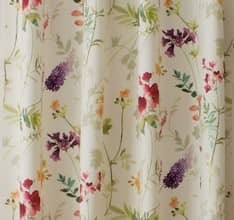 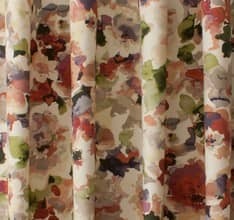 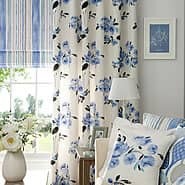 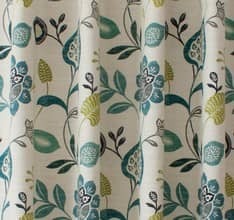 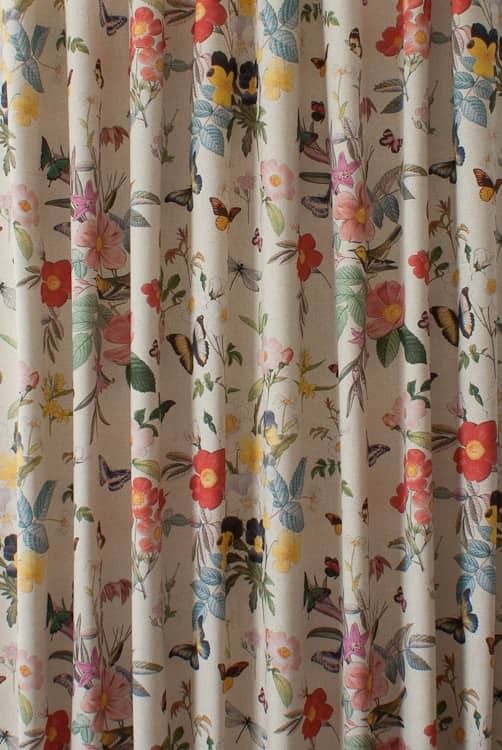 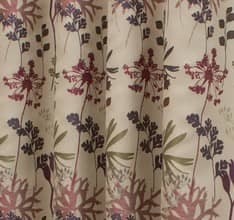 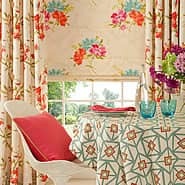 Ava is part of the Oasis fabric collection. 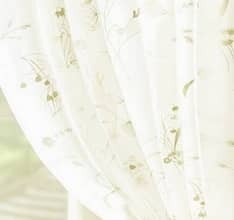 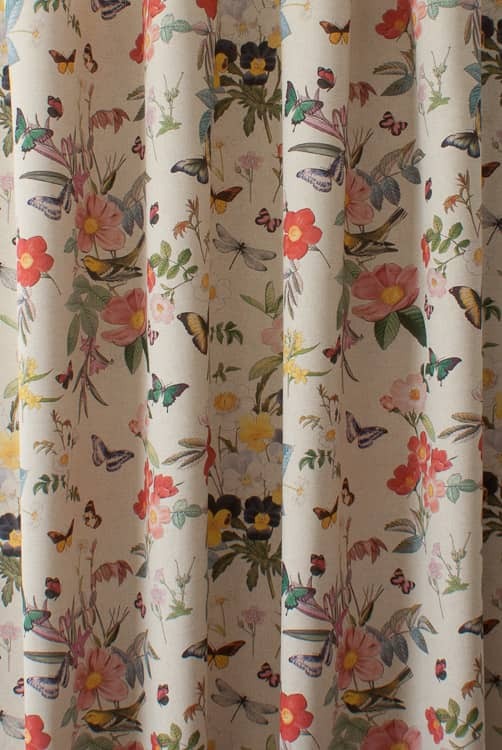 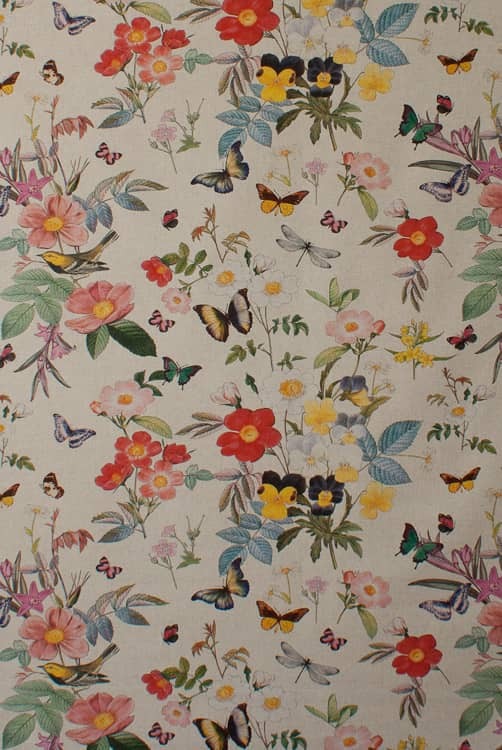 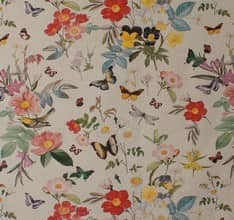 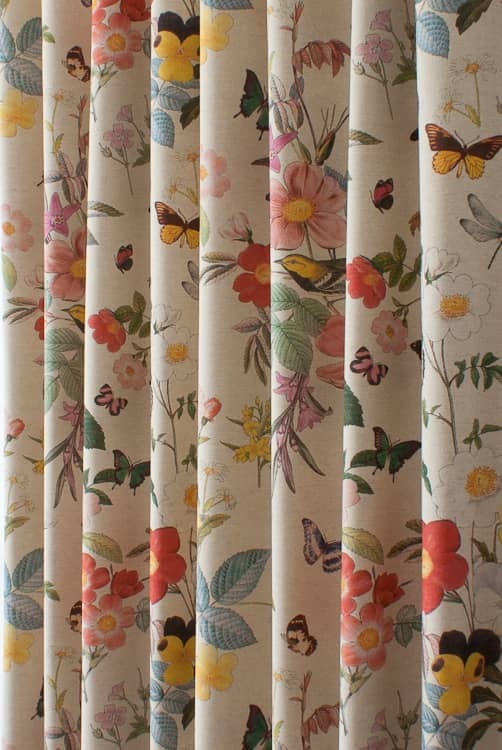 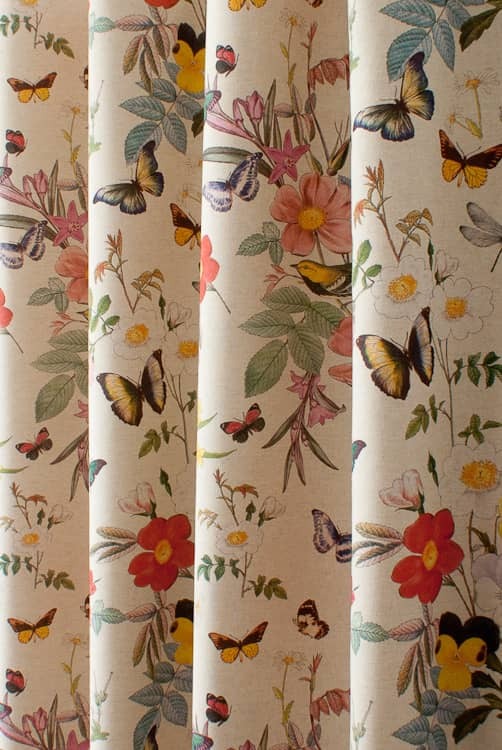 A linen background is adorned with birds, butterflies and flowers in a range of bright, pretty colours. 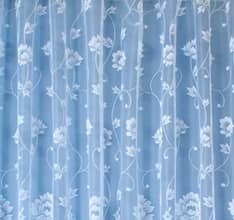 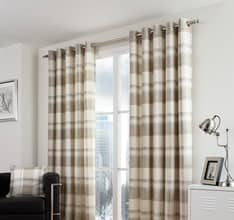 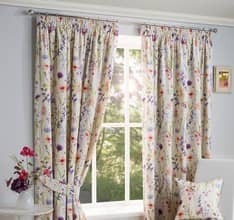 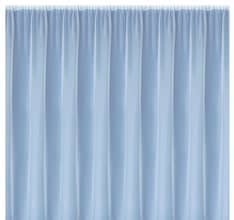 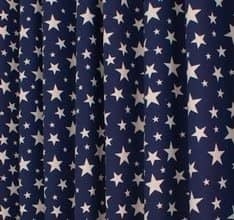 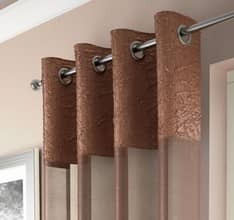 Fabric is beautiful and curtains are well made.